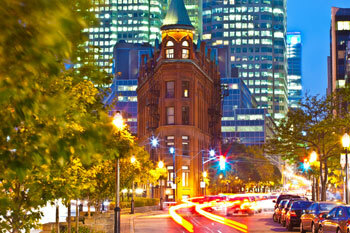 You don’t want to miss the four-day, 39th Annual COGEL Conference in Toronto! 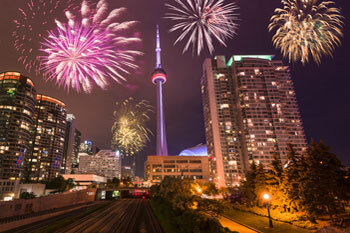 Join colleagues and experts from throughout the U.S., Canada, and the world in the largest city in Canada (and the fourth largest city in North America)! During this dynamic and engaging conference, you’ll have the opportunity to learn what’s new in the fields of campaign finance, governmental ethics, elections, lobbying, and freedom of information. Online registration is closed, but you may still register for the Conference on site. In addition to our always-extraordinary plenary speakers, the Toronto COGEL conference offers an amazing line-up of more than 45 educational sessions, 25 breakfast table topics, and over 125 knowledgeable presenters. It’s a who’s who list of experts in the fields of campaign finance, governmental ethics, elections, lobbying, and freedom of information. Additionally, the conference provides many formal and informal networking opportunities, including the very popular COGEL Dine-Around program. No matter what your chosen COGEL discipline, there is a wide variety of sessions designed to educate you, challenge you, and encourage you. With so many stimulating and informative breakout sessions, we know you will have a very difficult choice of selecting which ones to attend. Mark your calendars for the 2017 conference, because you will want to join us for four days of inspiring networking opportunities, incredible speakers, and informative workshops and panel discussions. Read a message from the 2017 Conference Co-Chairs here. Hone your professional skills via numerous interactive trainings. 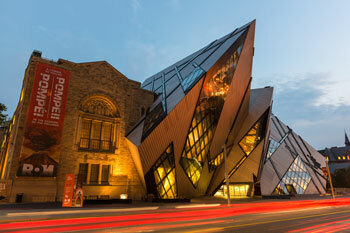 Toronto has much to offer COGEL attendees! Toronto is a sophisticated, cosmopolitan city with fun and enlightening things happening around every corner. In this famously diverse city, you’ll find a robust and global dining scene, vibrant multicultural neighborhoods (including Little Italy, Greektown, Little India, Koreatown, and four distinct Chinatowns), and bustling cultural and entertainment districts. 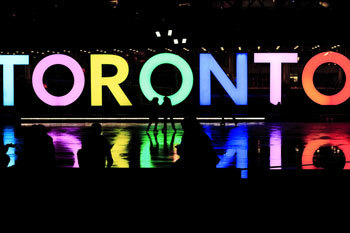 Toronto’s neighborhoods pulse with life, and each has a personality all its own. 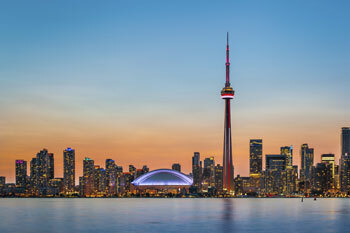 A visit to Toronto isn't complete without exploring its energetic neighborhoods - have a coffee or a craft brew, savor an exotic snack, poke around a book store or art gallery and experience what makes Toronto a wonderfully vibrant and eclectic city. From century-old enclaves to the newest and most recently rejuvenated, there is always something fresh to discover on the next block. Join your COGEL colleagues in December and become quickly acquainted--or re-acquainted--with a place long-recognized as one of the most livable cities in the world! Our host hotel for the 2017 COGEL Conference is the Sheraton Centre Toronto, a perfect location from which to explore the city. This 43-story hotel--Canada’s flagship Sheraton—offers views of the CN Tower and Lake Ontario and recently completed an extensive $120 million renovation. Set in the heart of the city’s vibrant downtown district, this stylish hotel is only steps away from all that Toronto has to offer. Plus, the Sheraton Centre’s warm and comfortable lobby features a 2.5-acre waterfall garden which provides a definite feeling of space and serenity despite the hotel’s central location. 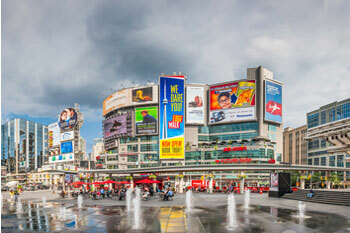 Nearby you’ll find the Royal Ontario Museum, the Hockey Hall of Fame, the Art Gallery of Ontario, and Toronto Centre for the Arts as well as boutiques, galleries, museums and the CN Tower. The hotel also is connected to the financial and entertainment districts by way of the PATH, a 16-mile underground network of shops and services. As always, COGEL has negotiated a highly competitive room rate for the conference. Cancellation Policy—Cancellations received prior to November 15, 2017, will be charged a $100.00 administrative fee. No refunds will be made for cancellations after November 15, 2017, or for "no shows”. Billing—Payment must accompany the registration form. Registration forms will not be accepted without payment. We regret we are unable to accept Purchase Orders.